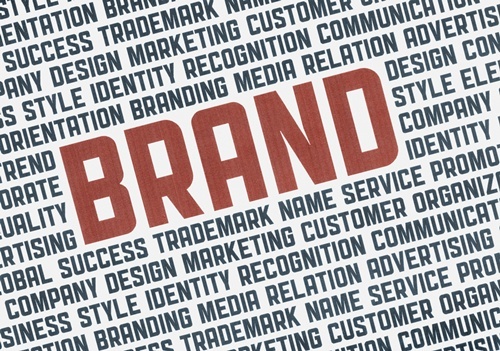 Consumers look to brand names as representations of quality. As an online business, you want to create your own brand—or maybe even two or three—that will become another designator of quality. This can be done through the use of social media, allowing you to create a brand for your business. If your company has been around for a while and boasts a great reputation, you can use social media web sites to create a brand based on your boss. Like with a newspaper editorial or tip sheet, a social media blog written by the company head can generate client interest based on what information the head honcho supplies the public. Is there a product or service you offer that can’t be found locally? Such things can be given their own social media campaign and have a brand created based on the fact that the product or service is only available from you. Much like with your boss, consider your staff and their talents; you might end up having a financial guru or social media expert on your payroll. If your team includes an expert in a certain area of your business, that person can write a social media blog that clients can use to remain informed and interested about your business. This one is a great social media marketing plan. With summer drawing to a close and the upcoming holidays, you have probably noticed all kinds of events being suggested for you on Facebook or LinkedIn. Those events are pretty much their own brand, even though they may represent another company that you aren’t immediately aware of. If your business holds a conference, charity event, or any other special activity, you can make it a social media brand as well. This applies more to graphic-heavy social media web sites like Instagram, but if you have a business that requires graphics to represent itself properly, think about using those graphics as a brand. Creating image banks as a brand representation of your business, its services, and its products can give clients a first-hand look at your business’ operations and act as a visual calling card.